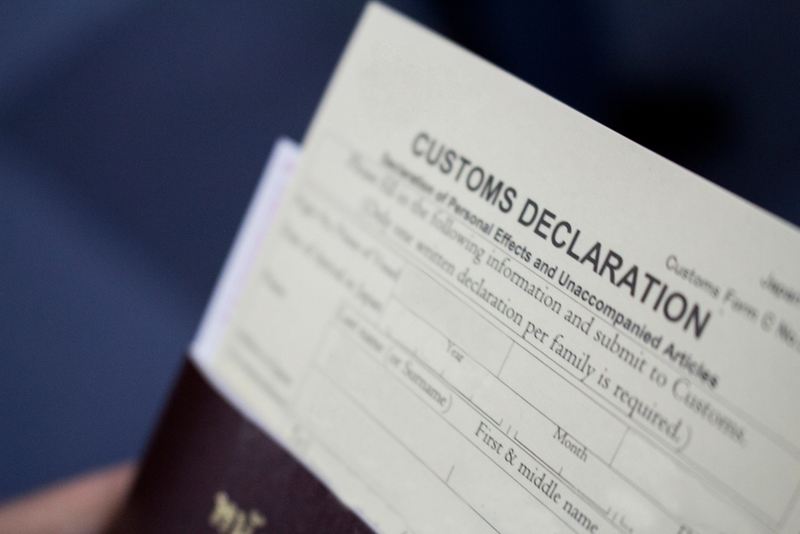 We can assist with the most efficient way in carrying out repairs from a customs point of view. For non-EU vessels, inward processing can achieve major savings on VAT and custom tax on imported goods. Intra-community vessels will be charged according to EU VAT rules. 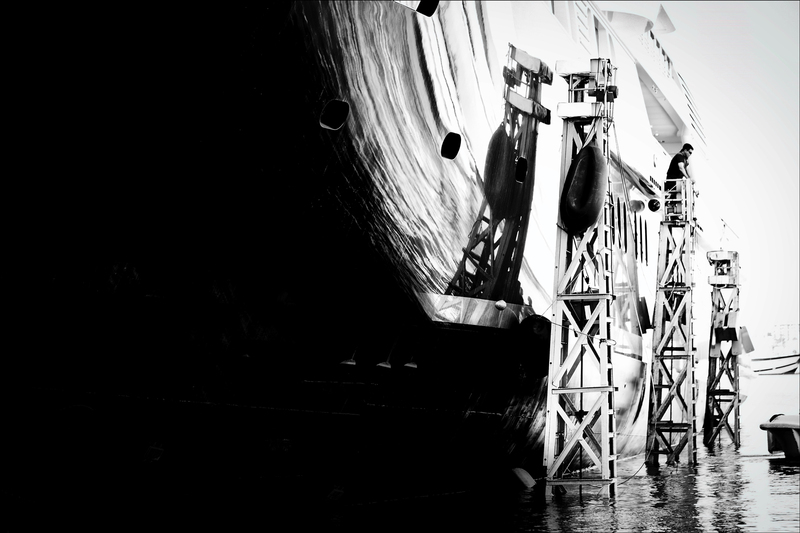 For any vessel, we guide clients on the most economical way to process importations, saving on VAT and import tax. Availability depends on the vessel’s flag and the goods imported. We have access to a bonded store with unlimited stay duration. This can be helpful in saving on import tax. 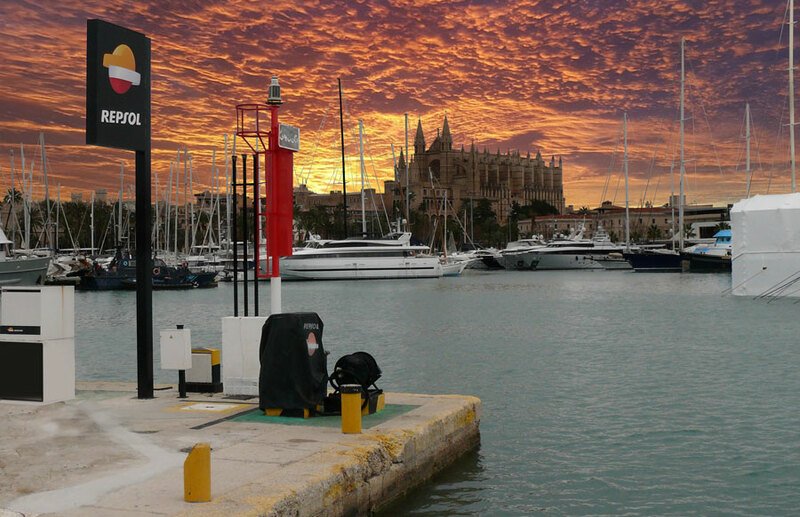 Goods can arrive into Palma prior to a vessel’s arrival and then be delivered to the boat tax free. Please consult us on whether this is a suitable solution for your vessel. We have a large number of storage containers for use during the refit, for personal and yacht-related articles, including crew supplies and goods. 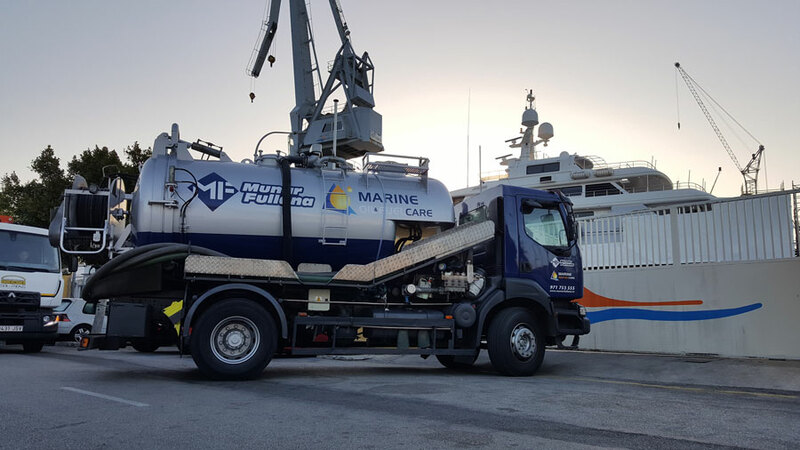 We preserve your fuel supply during refit, as necessary, by removing the fuel, cleaning and storing it, before returning it to you ready for departure. Our agreement with local fuel suppliers ensures that you receive the correct fuel at the correct price. We can arrange for your fuel supply to be delivered at dockside. 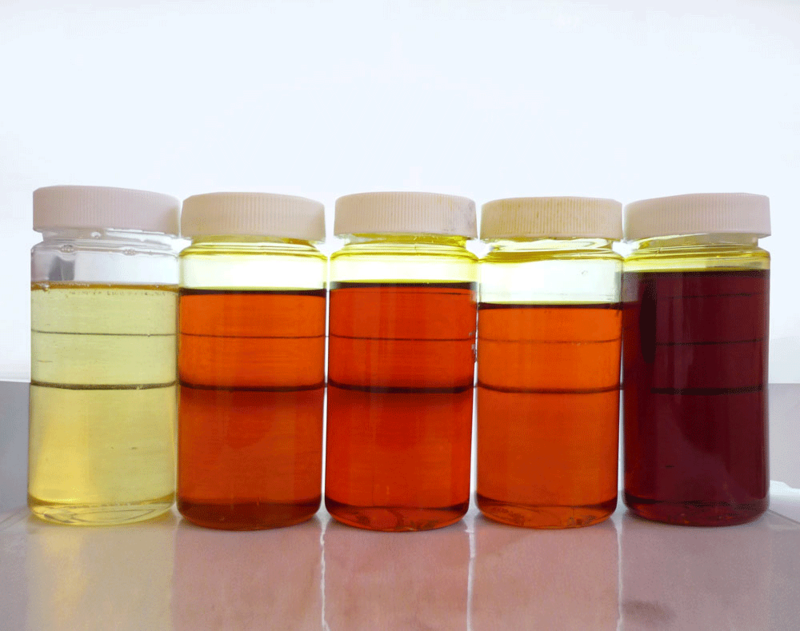 Astilleros de Mallorca offers a filtering and separating service for fuel oil. We have four storage tanks offering a total storage capacity of 20,000 litres. We monitor combustion gases concentration and oxygen levels inside the tanks and working areas, to assure no dangerous levels are reached, protecting personnel, yacht and environment. We offer laboratory analysis services. Samples are taken by our personnel before being sent to recognised laboratories and analysed, using state-of-the-art equipment operated by experienced technicians, delivering reliable detailed results every time. We operate 24 hour/365 days security on the main gate to control access to and from the premises. 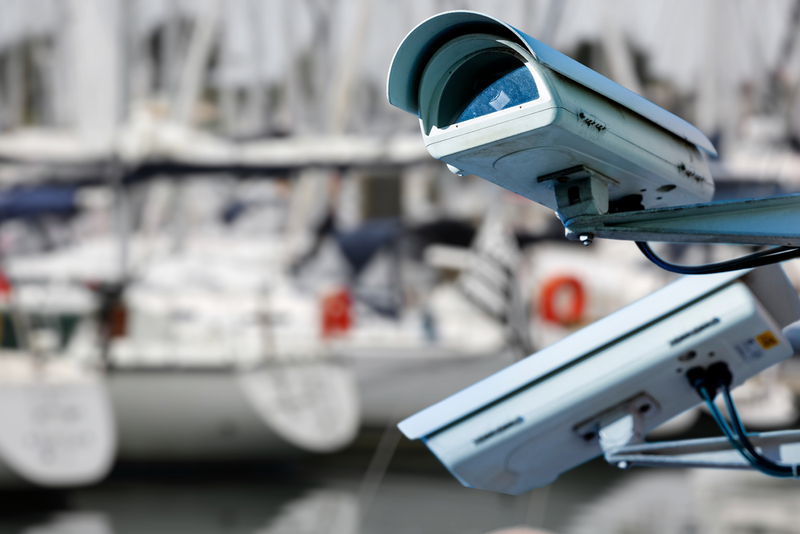 Recorded CCTV and an infrared perimeter control helps us to permanently monitor the yard. 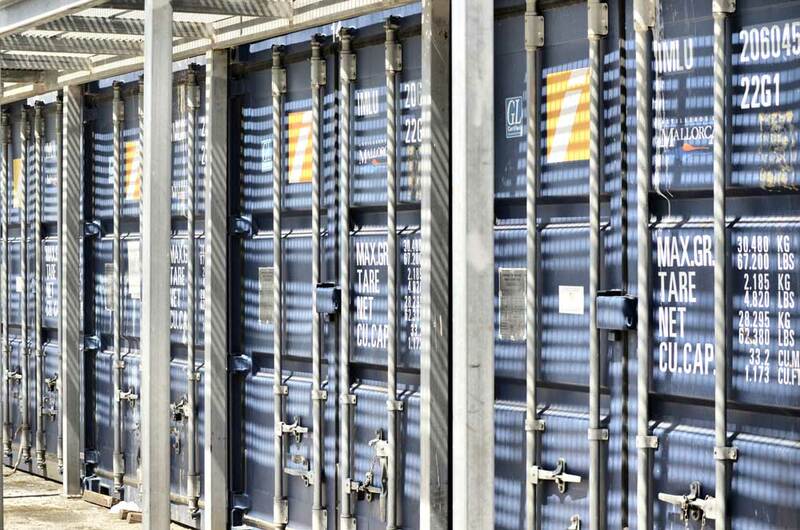 We are fully compliant with the International Ship and Port Facility Security (ISPS) code. We have on-site firefighting and emergency equipment and a well-trained team in evacuation and emergency situations.